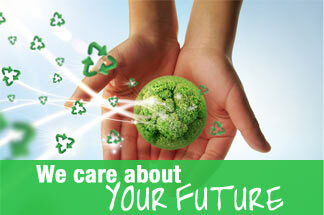 Our Express Recycling Service is designed to allow our customers to dispose of their recycled metals efficiently. Come in with your mixed load of metals and our staff will be more than happy to help you. We also supply many of our customers with scrap metal roll-off containers that we can deliver and pick up. These containers come in various sizes and we also offer loader truck for large pieces that do not fit in our containers. Greers offers trucking companies the opportunity to weigh their loads for a small fee of $25. 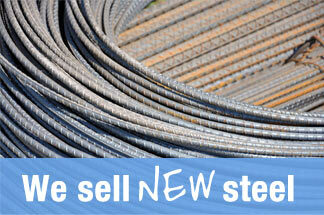 Greers also offers the scale weighing to customers with metal materials that they are selling to the company for free.